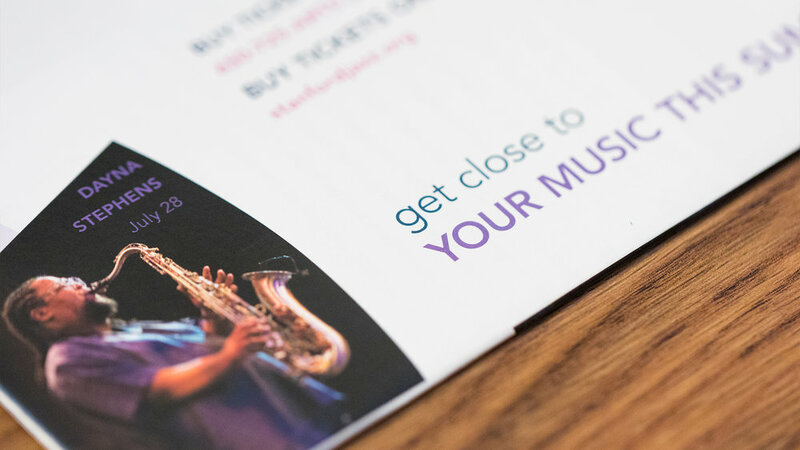 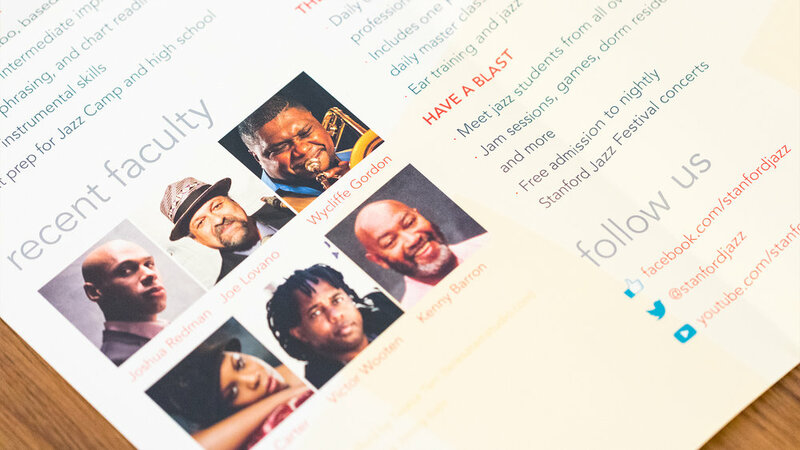 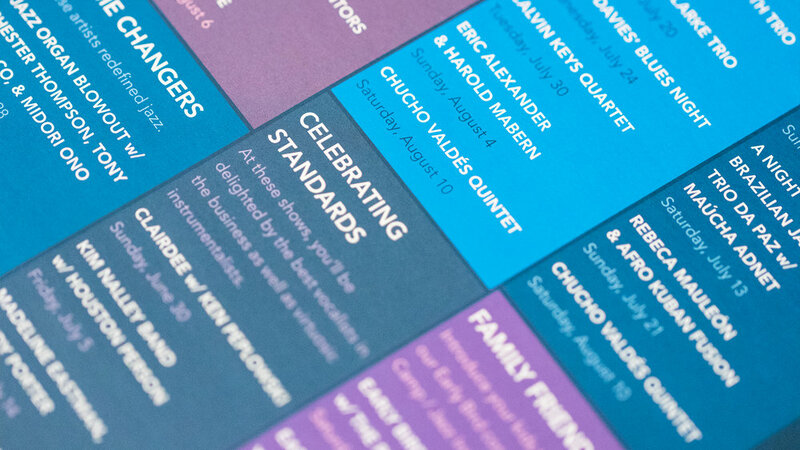 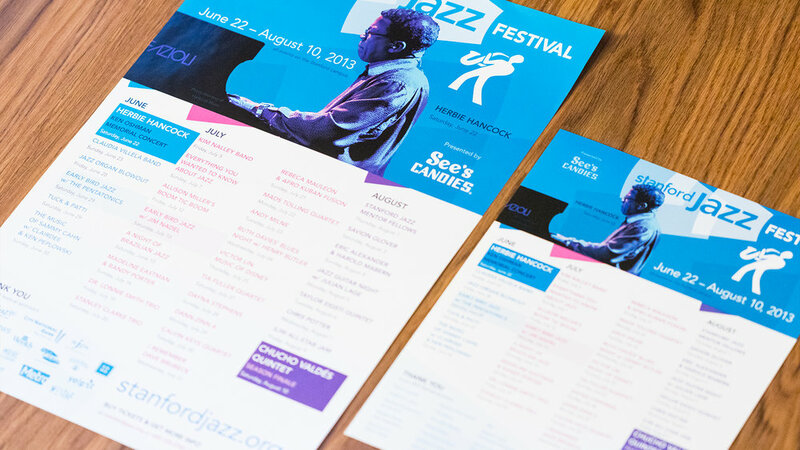 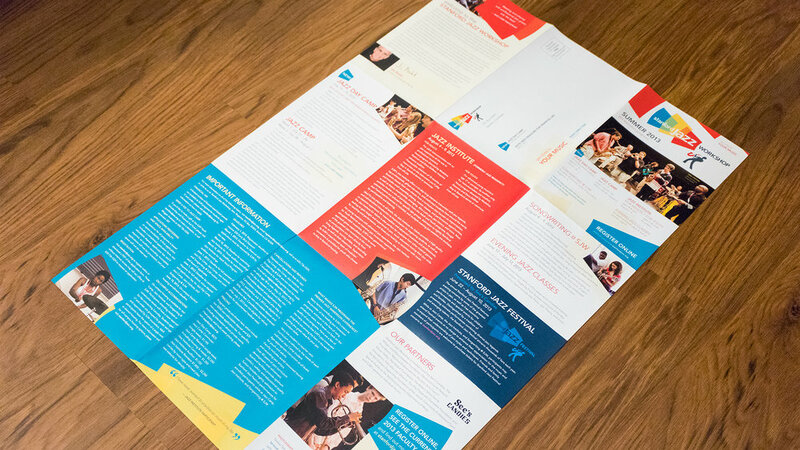 In 2013, SJW was facing increased competition from SFJAZZ, with their new venue and ever-expanding summer programs. 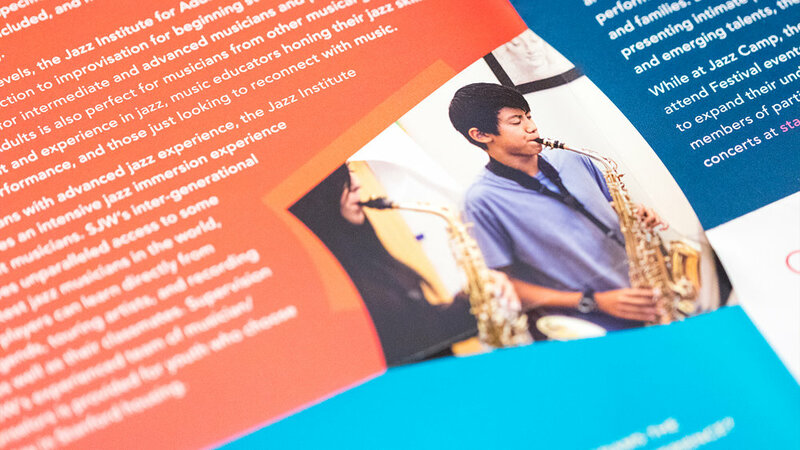 We updated the brand to stand out with a clean and simple look, one that uses an abstract representation of sound energy, using colors that are bold and vibrant. 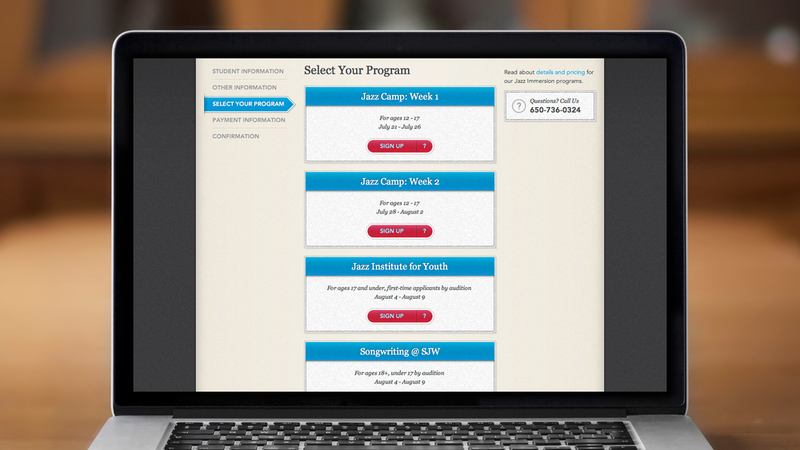 We also built out a significant web app for their online registration of the workshop, one with a focused user experience to help navigate registrants through the process of choosing between all the various camp offerings.